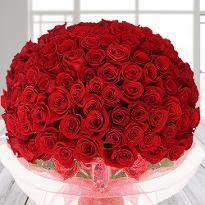 Roses are the perfect flowers to put a sweet smile to the faces of your loved one. On the beautiful Rose day, present such bold red beauties with some exciting gifts like cakes, soft toys to increase the charm of your gifts. 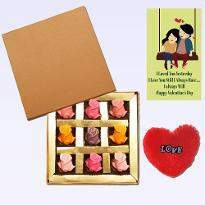 Order Rose Day gifts in Dehradun using excellent online delivery services offered by Winni. 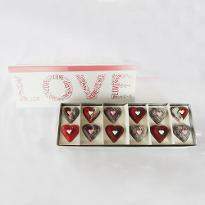 We take care of your choices and bring you a lovely range of gift items like cakes, flowers, teddies, and many more. 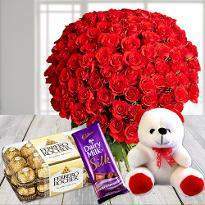 Experience the best online Rose Day gifts delivery in Dehradun only at Winni. Rose Day - one of the most special days in Valentine week which is celebrated by all lovers to convey their love to their special one in a romantic way. This is one of those lovely days when you can show your love, care and affection towards your loved one by giving red roses. 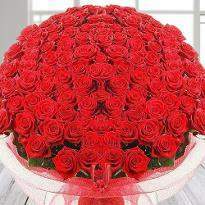 Red roses signify true love and are associated with intense emotions. 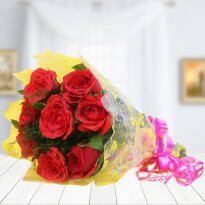 Gifting red roses to someone special is the best way to say “I LOVE YOU.” To make this Rose Day 2019 more special you can check out our vast range of Rose Day gifts at our website Winni.in. 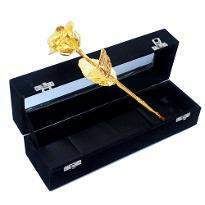 Our Rose Day gifts are best and ideal indeed for Rose Day celebration and surely win the heart of your lover. Winni offers you the best Rose Day gifts including gifts combos which help you to make the day more special for your special one. 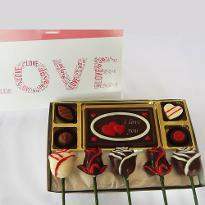 Surprise your special one with our amazing Rose Day gifts. 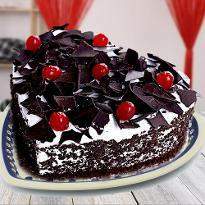 Now it is very easy to send Rose Day gifts to Dehradun to your loved one living there. 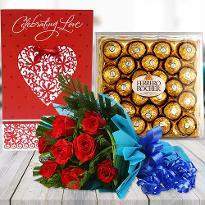 Winni provides the fast and hassle-free online delivery services that will help you to send Rose Day gifts to Dehradun anytime. 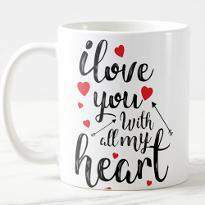 When it comes to choosing a perfect gift for your beloved, you might be confused about what to buy or not. 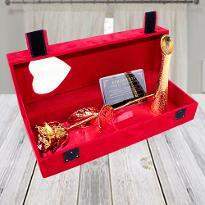 Therefore, Winni provides the extensive Rose Day gifts collections which designed to help you to find exactly what you need for them. So don't think anymore! 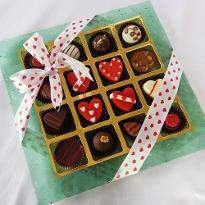 Place your order for Rose Day gifts online and send it all to your special one living in Dehradun. 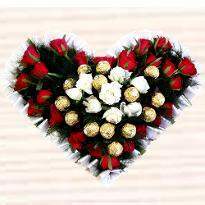 Winni | Order & Send Rose Day Gifts in Dehradun | Order Now! Happy Rose Day 2019: The day of love is coming and we know you all are planning to make this day unforgettable one for your beloved. 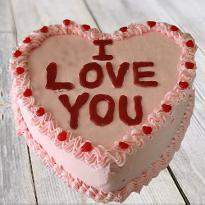 It is a day to express the deepest feelings of your heart. 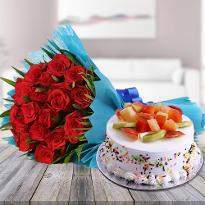 Make this Rose Day 2019 more special than all previous years for your loved one. 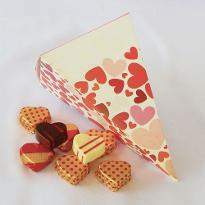 For this, just check out our vast range of Rose Day gifts. 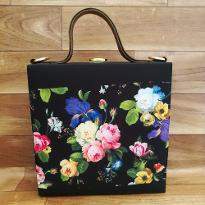 Our extensive gift collections include the variety of cakes, flowers, teddy bears, pieces of jewelry, gift baskets, gold plated gifts, home decor item, handbags, clutches or gifts combos. 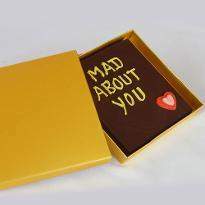 These gifts surely enhance your bond and add the magic to your relationship. But what about if your dear one is staying away from you in Dehradun? It's really hard to see their gloomy face when you are unable to meet them. Winni has solved the problem by providing the online delivery services. 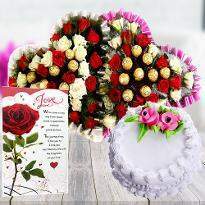 Now, you can mark your presence by sending Rose Day gifts to Dehradun online at their doorstep. 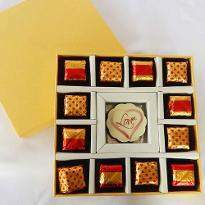 You can place your order for gifts as per your loved one’s choice without any doubt because our first priority is customer satisfaction. 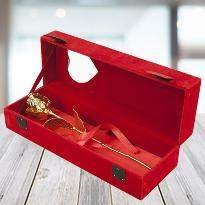 We assure to deliver your gifts at the right place in Dehradun without any hassles. Create lovely moments with your partner and fill the day with happiness. So what are you thinking about? 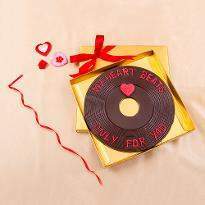 Place your order for Rose Day gifts online from Winni and surprise your special one by delivering these gifts in Dehradun.